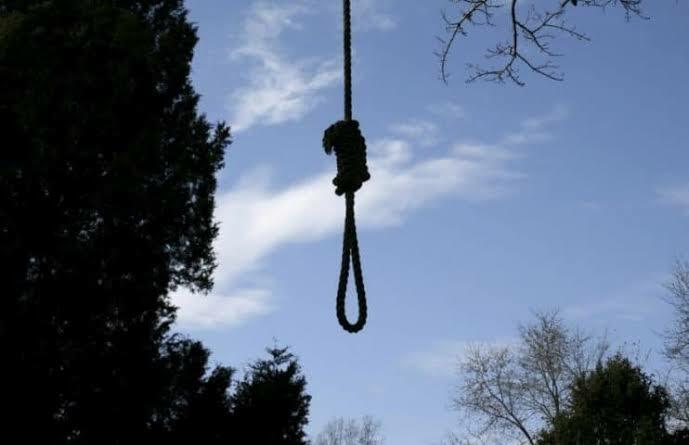 Osun State High Court sitting in Iwo has on Monday sentenced five men to death by hanging for allegedly involved in armed robbery and unlawful possession of firearms. The convicts who are identified as Ifedayo Adebiyi, Semiu Taofeek, Afolabi Ogunwale, Oyeleke Mukaila and Ogunbayo Joshua were arraigned before the high court on September 23, 2016 on three-count charge. The convicts were charged for conspiracy, armed robbery, unlawful possession of firearms, contrary to section 6(b), 1(1) and (2) (a) and punishable under section 1(1) Robbery and Firearms (Special Provisions) Act, Cap R.11, Laws of the Federation of Nigeria, 2014. The Prosecuting Counsel from the State Ministry of Justice, Mr. Tijani Adekilekun, told the court that the convicts were involved in a robbery incident at Emmanuel House, opposite P.P Hotel, Olupona, Iwo on the November 27, 2015. According to Tijani, the convicts robbed one Fabiyi David of his valuable belongings and snatched his Lexus Jeep, adding that the snatched jeep was later intercepted by policemen along Lagos-Ibadan expressway. During the court trials, The prosecutor called ten witnesses including police officers who attested to the heinous activity perpetrated by the convicts. In his ruling, Justice David Oladimeji said that prosecutor has proven the case beyond reasonable doubt. The judge found the five men guilty of two counts of armed robbery and unlawful possession of firearms. He convicted and sentenced them to death by hanging.